The long and winding saga of Intelligent Life, an Amblin Entertainment-produced sci-fi romance about the relationship between a United Nations employee and a woman who may or may not be from outer space, has taken another turn. 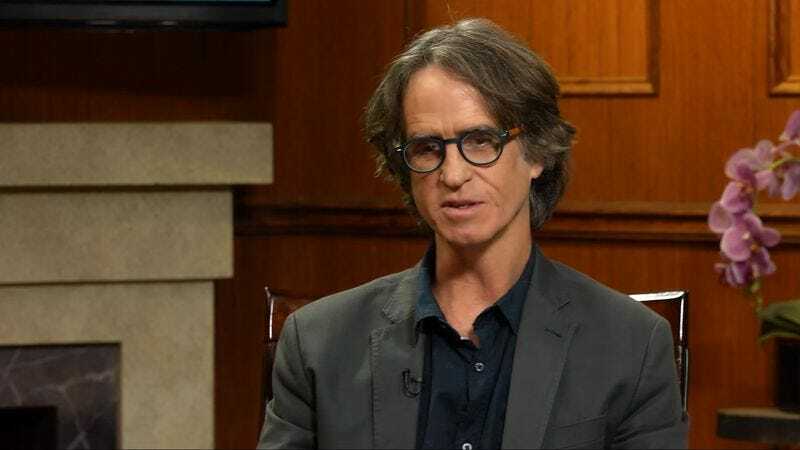 According to Variety, director Jay Roach, best known for his Austin Powers and Fockers films, is now attached to the project. For now, he’s just signed on to polish the script a little, but producer Steven Spielberg supposedly wants Roach to just go ahead and direct the damned thing, too. Someone has to do it eventually. Way, way back in March 2015, an eon ago in pop culture time, it was announced that Spielberg’s Amblin Entertainment would be producing the original screenplay by Jurassic World director Colin Trevorrow, who wrote it with Derek Connolly (the upcoming Monster Trucks). At first, it looked like Ana DuVernay would be at the helm of Intelligent Life with Lupita Nyong’o starring. Then DuVernay departed for the greener pastures of A Wrinkle In Time, and Nyong’o left the project, too. But Spielberg is still reportedly “enthused” about the project, and thinks Roach is the man to drive it home. This may seem like an odd choice on Spielberg’s part, since Roach is best known for raunchy, lowbrow comedy sequels with jokes about all the hilarious and embarrassing things the human body can do. But Roach has been quietly remaking his image in recent years, directing well-received HBO political films like Recount and Game Change, along with the classy 2015 biopic Trumbo. Give the guy a chance, huh? Don’t make him have to go crawling back to Austin Powers 4. Because that’s a possibility, too.